Walk up to the north from Ueda bus terminal. 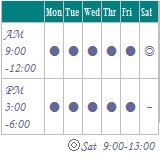 The clinic will be on your right after you pass Konami sports club, wedding center, Motokura eye clinic, a traffic light named "Ueda Sta.N. 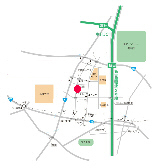 ", Sano Sukoyaka Clinic, and dentistry Natural. 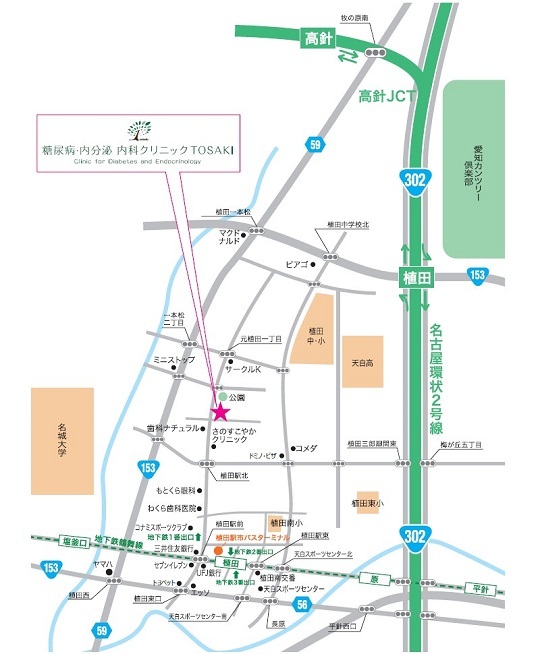 Get off at Kita-yashiki and walk to the north for 3 mins.